The 2016 Table Rock Fire burned 2,500 acres, destroyed a home and threatened dozens more. According to the Statesman, Kemp remained silent today at his sentencing hearing and never apologized for starting the fire. Ada County Magistrate Judge James Cawthon gave Kemp the maximum sentence for violating the county’s firework ordinance: six months in jail. All but 20 days of the sentence was suspended. 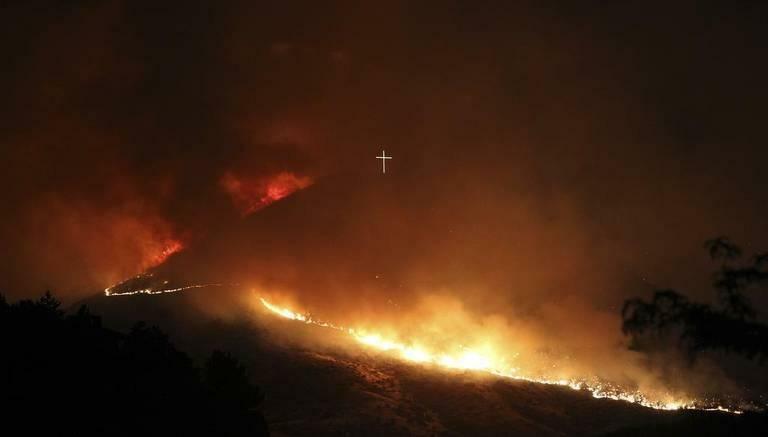 The judge gave Kemp a stern lecture saying the 20-year-old was lucky so many resources responded to the Table Rock Fire. Along with the jail time, Kemp was ordered to pay a total of $391,790 in damages to the Boise police and fire departments, the Bureau of Land Management, Idaho Power and the homeowner whose house was lost in the blaze.